Company of the Week: Splitit Splitit allows you to buy what you want. 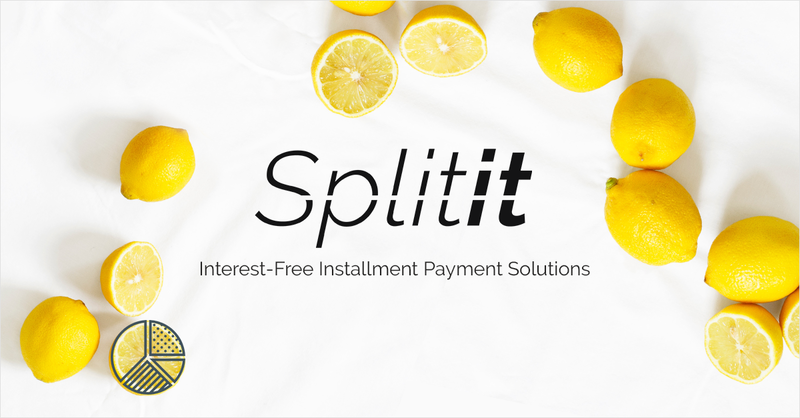 With zero interest instalments and no application or credit check, buying with Splitit puts you in control of your cash flow. This week they listed on the ASX on Tuesday and rocketed 90 per cent from its offer price of 20¢, lifting to 38¢ at the market close and heading another 27 per cent higher on Wednesday morning, to 48¢. We think you will be hearing a lot more about Splitit in the coming weeks and its why it is we have chosen them as the company of the week. Person of the Week – Andy Taylor, Co-Founder of SocietyOne and Founder/ CEO of Douugh Andy is a serial technology entrepreneur, passionate about disruption through platform innovation. He gets results by breaking conventional boundaries and coming up with innovative solutions that solve real problems through software. He is a disruptor and consumer champion. ‍SocietyOne was founded in 2007 and was the first Marketplace Lending platform to launch in Australia in 2012. 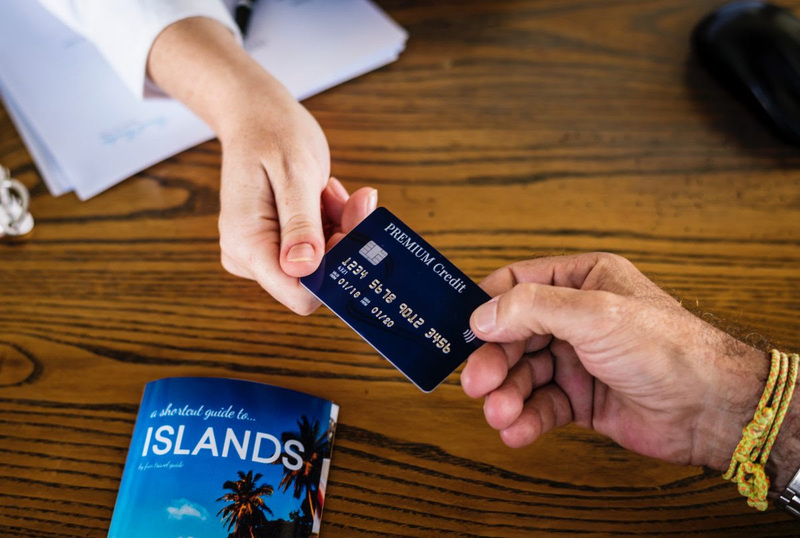 Today it is one of the leading financial technology companies in the country and more recently Andy has founded Douugh with the mission to democratise banking, making the world financially healthier by changing people’s relationship with money for the better. 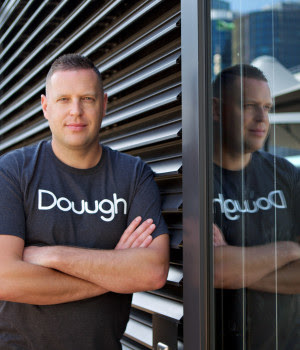 Douugh is delivered through a ‘smart’ bank account powered by an AI personal money assistant. This is why we think Andy is a great person of the week! Worth a read: Featured Founder: Brodie Haupt Want to find out more about the story behind WLTH? Check out this Founder Feature Q&A with our Co-Founder Brodie Haupt. The Q&A was featured by Vest this week and we think it is definitely worth a read! Quote of the Week: "Invest in yourself. Your career is the engine of your wealth."